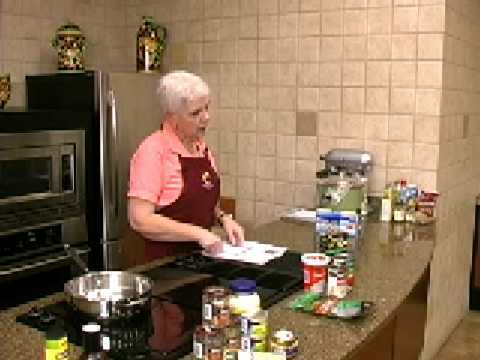 Sue Mallick with Food City presents an introduction to slow cooking at Food City’s Cooking School. This episode accents a free program featured every Monday night at The Crown Point Shopping Center location on North Eastman Road in Kingsport, TN. See www.foodcity.com for complete recipe details. This video tip is 6.00mins long.